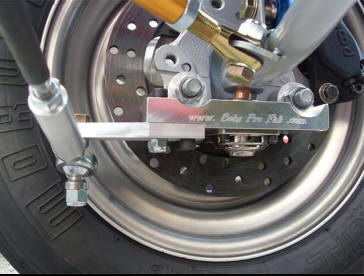 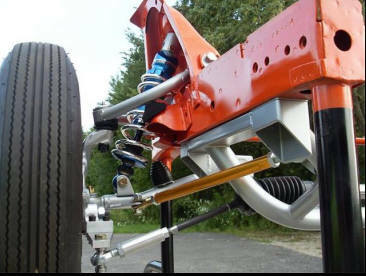 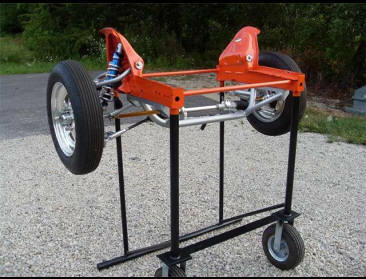 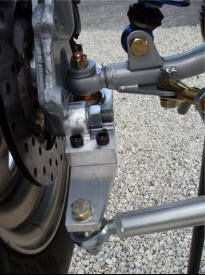 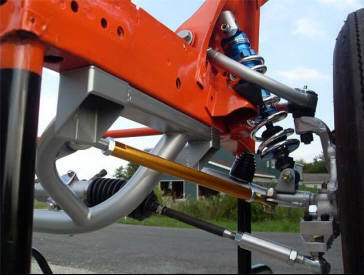 Coming In September: Our chromoly tube K frame for front steer MOPARS. 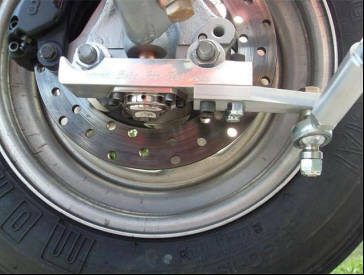 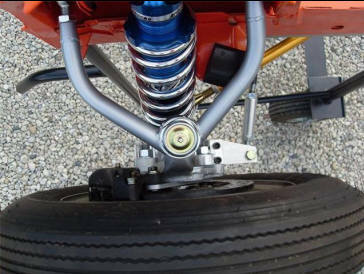 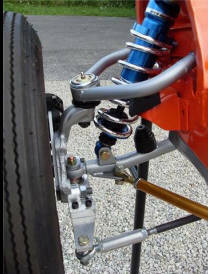 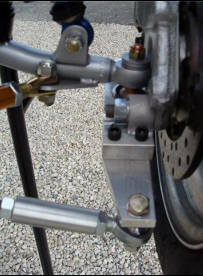 OPTIONS: Include, double adjustable shocks, roll bar/forward shock tower brace and teflon lined rod ends. 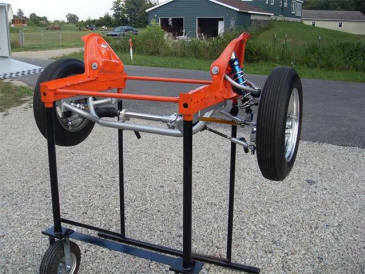 NOTE: This kit is designed for lightweight race cars.